Children must be 3 years old or older to drive the mini go-karts. 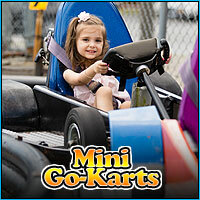 The karts are perfect for all kids between the ages of 3 and 10. 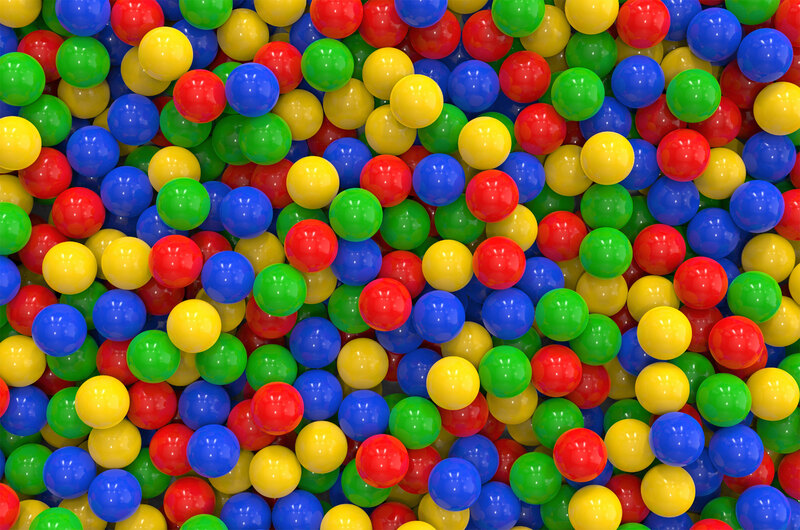 If a child is over 54 inches tall, they are tall enough to ride the big go-karts at Funplex. The mini karts are powered by 5hp Honda engines and have a top speed of 6 mph. Each race lasts for approximately 25 laps. Tickets can be purchased individually for $6.